Please also check the information under the RRSP area. Using your RRSP savings to purchase your first home is a perk available only to those who haven't owned property in the past five years. Also available to first time buyers is a rebate of the land transfer tax, up to $2,000. See the article under Land Transfer Tax Rebates. When asking Sharon a question always gave good feedback and if Sharon was unsure she found out for us. 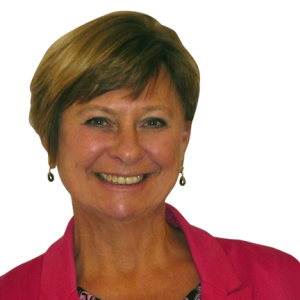 Sharon is very knowledgeable, easy to talk to, very approachable. Will also be using Sharon again for the sale of our home. I would recommend this agent to anyone buying or selling.